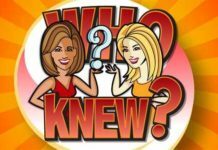 Megyn Kelly Today Daily Sweepstakes – Here is the Good News for Megyn Kelly Fans. 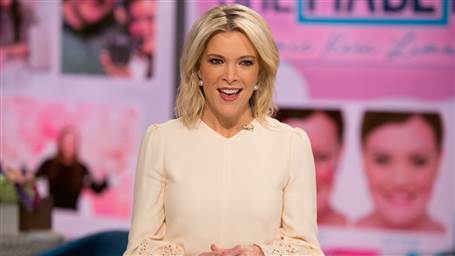 Megyn Kelly has come up with Megyn Kelly Today Club MK Sweepstakes in which she is giving away Products featured on TODAY to one Lucky Winner Daily. Each Day, One Winner will be chosen randomly from all entries received on that day and get a Product / Item featured on Today.com. Daily 1 Winner will be selected in Megyn Kelly 2018 Sweepstakes (Club MK Sweepstakes). So don’t waste time and Enter Today.com Megyn Kelly Sweepstakes to Win Prizes Every Day! 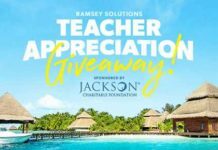 Each Day, One Winner will be chosen randomly from all entries received on that day and get a Product / Item featured on TODAY by Sponsor of Sweepstakes. You can Enter Daily during Sweepstakes Period. 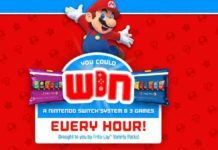 How to Enter this Sweepstakes? You will see Sweepstakes Form on your Screen. Enter the Details in Form and Submit. Visit Sweepstakes Every Day to Win Prizes Daily. Kindly Check Daily Drawing Table given at end of the post and also Read Sweepstakes Rules carefully for more details of Club MK Giveaway 2018.